The Witcher 3’s Game of the Year Edition launches tomorrow, so CD Projekt RED have released a new trailer to celebrate Geralt’s epic adventures. There’s a reason The Witcher 3 takes a prominent place in our list of the best RPGs. Over the years, there have been so many GOTY Editions that the accolade barely has any meaning these days. DLC also gets a bit of a bad rep, but CD Projekt RED went all-in with The Witcher 3 and released two meaty expansions deserving of a bundle. Hearts of Stone is a self-contained story containing one of the best videogame villains in recent memory. 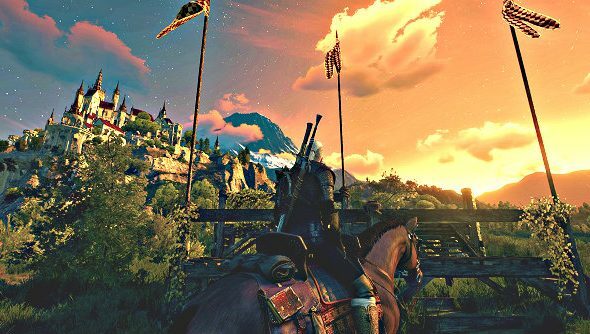 While Blood and Wine, which allows players to explore a new land called Toussaint, is so huge that I doubt many would have complained if it had been released as a fully-priced game. Both of those chunky expansions, along with all the free DLC and updates released in-between, are available on the GotY edition of The Witcher 3, bringing the total adventuring time well up to 150 hours.